Raising Young Leaders of Tomorrow Today. To discover, develop and disciple young leaders of tomorrow today. Dominion Centre Youth Ministry at Wood Green, London exists to minister to young people from the age of twelve to thirty (12-30). The Ministry is categorized into two sub teams to adequately cater for the varying age groups within this broad team. This team brings together the 19-30 year old youth in the church to fellowship, socialise and talk about the practical issues they face daily. D4C is set for teenagers from age 16 to 19. Our aim is to develop and encourage young teenagers to mature into wiser young people ready to face the challenges of life. Our vision is to discover, develop and disciple young leaders who will sustain the principles of the kingdom in relationships, business, politics and every other sphere of life. We have a team called DC United. We are members of the North East London Christian Football League and we play matches with teams from other local churches. Our football practice sessions run every Saturday from 10:00AM to 12:00 noon. Through participation in football our youths are detracted from engaging in destructive activities such as gun and knife crime. They also become more physically fit and mentally alert as they play. Uniting as a team provides them with positive bonding and mentoring sessions. To cap it all football provides our youth with a means to witness JESUS to other young people in their community. 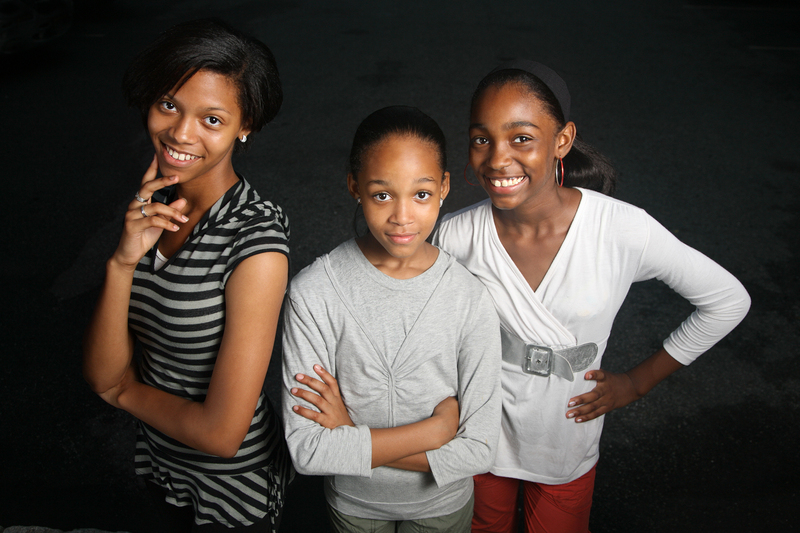 Our teenagers are mentored by young adults and benefit greatly from their wisdom and experience. Through mentorship the mentors and mentees are empowered to fulfil their individual potentials. Sharing and fun are big pillars of the learning experience and testimonies have come through this programme. Bad behaviour has been seen change to good behaviour showing how powerful mentoring can be. Youth Alive Conference is an annual conference organized by the Youth Ministry. This conference is great at bringing our teenagers working together with the young adults. Past conferences have featured guest artists, rappers, poets and preachers that have ministered the gospel of Jesus Christ to our youth. Chill Zone events are sought after by our teenagers and those from the community and other churches. Chill zone is an entertainment event where young people, teenagers and young adults enjoy board games, card games, table tennis, PS3, Nintendo Wii, dance, music and food. This event which is usually held once every other month attracts a lot of young people and their friends. In these meetings teenagers and young adults come together to pray. The meetings are very popular as our young people have the opportunity to learn to pray and lead prayer. The prayer meeting is supported by praise and worship from the Youth Choir. Testimonies, short films and dramas are part of the meeting and there is a demonstration of the power and presence of the Holy Spirit. Soaring Eagle meetings are set for young adults age 20 and above. The meetings combine are bible study and prayer .These meetings are usually fun filled after Bible study and prayer we break bread together. Some meetings are purely games activities. Every year we organise 2 retreats for the teenagers and another one for the young adults. Places that we have visited as a ministry include the Isle of Wight and Southampton. The youths find these retreats fun, stimulating, educative, spiritually refreshing and awakening.